Home / George Washington Liberty or Death. 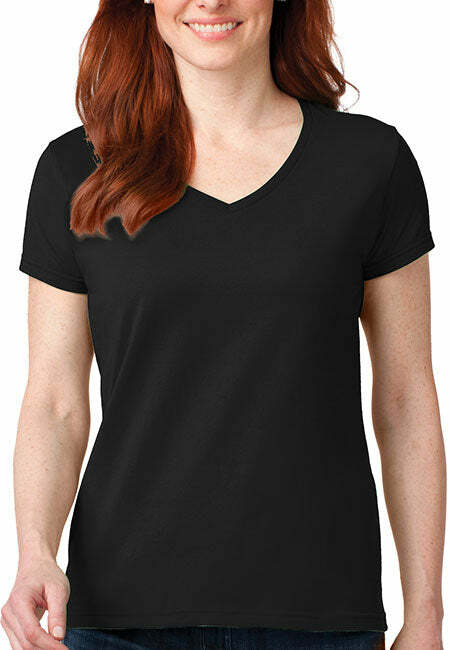 Black Print Women's: Anvil Ladies' V-Neck T-Shirt. 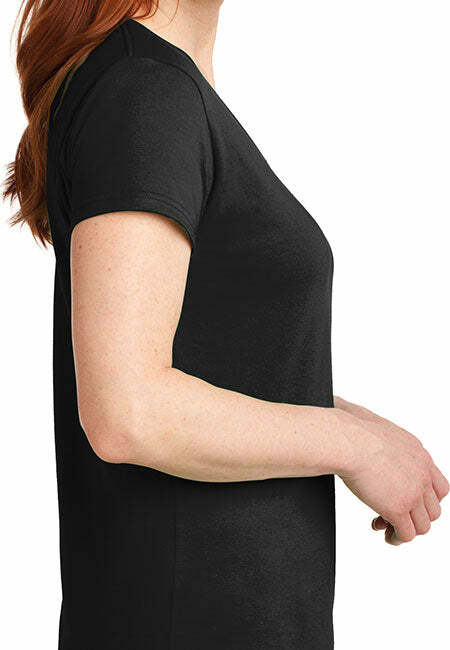 What this women's v-neck shirt really looks like. Pretty cool. Pretty neat! George Washington Liberty or Death. 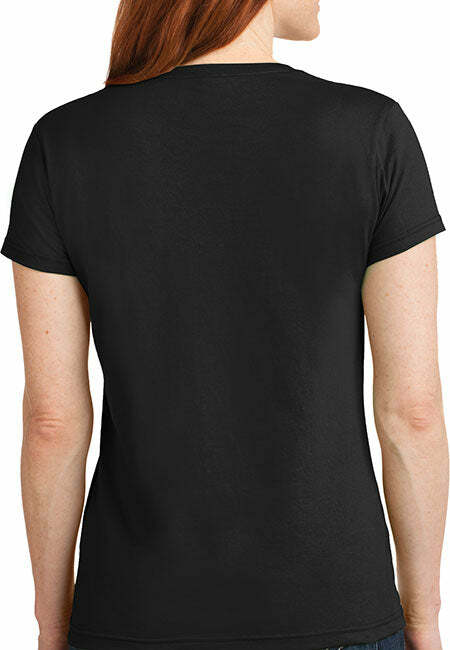 Black Print Women's: Anvil Ladies' V-Neck T-Shirt. SIZING TIPS: Runs small. Semi-fitted, So order up a size. Top quality v-neck keeps you warm while you wrap yourself in patriotism. - Top quality Pro-American v-necks for stylish American Patriots! Buy One Today.